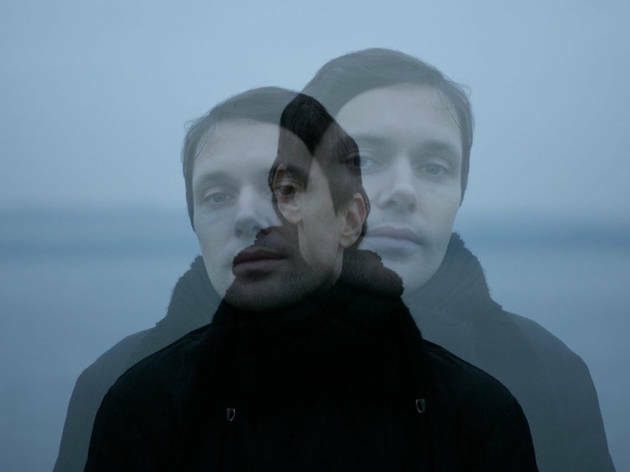 The duo of Robin Braun and Mike Milosh fooled a lot of ears when they released their early Rhye tracks. 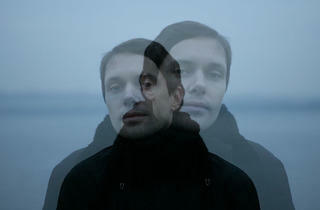 "Open" and "The Fall" were dead ringers for Sade, and many took Milosh's lush falsetto to be female. Well, no, the mellow bedroom soul of debut album Woman is made by dudes. The record blends gorgeous, straight-up baby-making jams with the continental sophistication of Air. The band has been enigmatic with its publicity photos, so we're thrilled to finally see them in the flesh. Get soothed and smoothed. Lo-Fang opens.